Look no further than N Stuff Music for the best selection of electric guitars in the industry today! 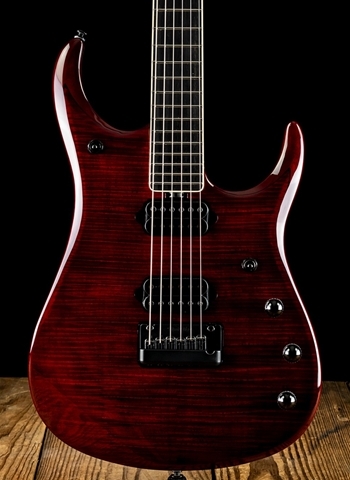 Our selection of quality electric guitars is second to none here in the Pittsburgh and tri-state area. 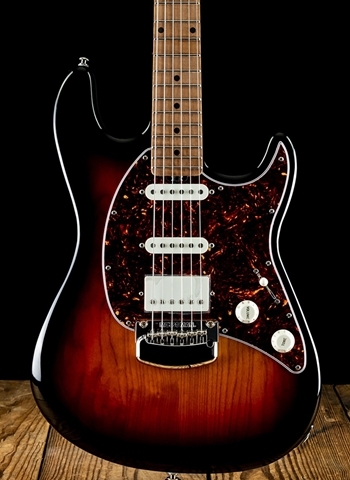 For artists looking for premier guitars on the market today we carry a variety of Suhr, Fender, Paul Reed Smith, Michael Kelly, Gretsch, Jackson, Rickenbacker, Ernie Ball Musicman, LSL guitars, ESP, K-Line, Schecter, Ibanez, Charvel, and others. 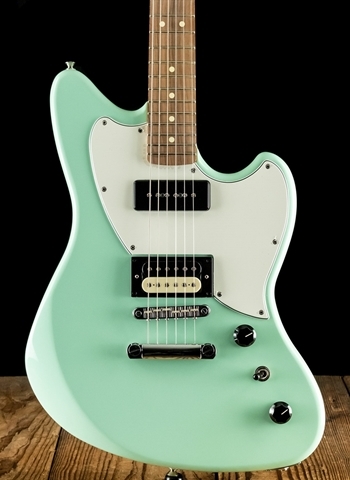 Body Styles: The “S” style guitar, produced very popularly by Fender, is often considered one of the most versatile body styles for guitars that are well-known for their inherent tone and playability. 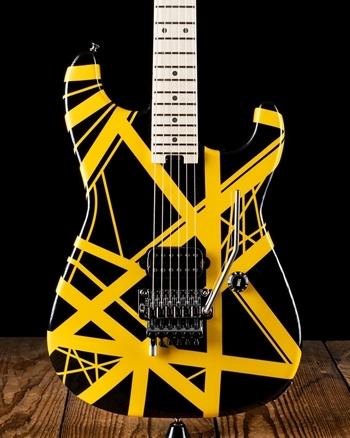 Many of the world’s most famous guitarists played this style of guitar such, as Jimi Hendrix, Stevie Ray Vaughan, and Eric Clapton as well as countless others. 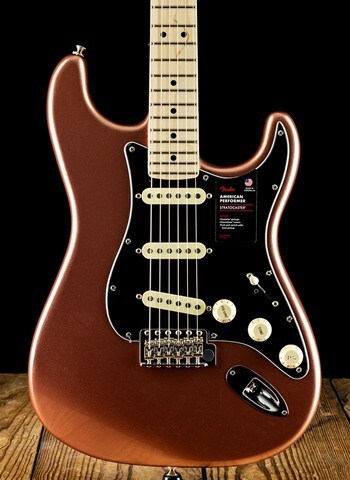 Some of the foremost makers of “S” style instruments are Fender, Suhr, LSL, and K-Line. A “T” style guitar, also popularized by Fender, has proven to be one of the most iconic body styles for rock, country, blues, R&B, and many other genres. 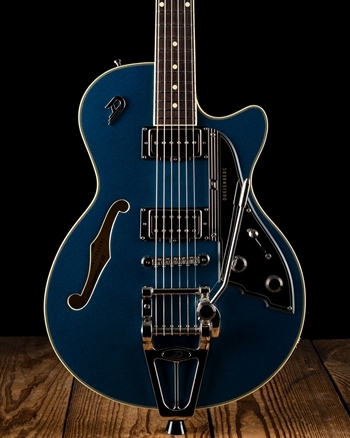 “T” style guitars although often seen just with single-coil pickups, are also found with a variety of different pickup combinations helping turn it into one of the most versatile guitars ever. 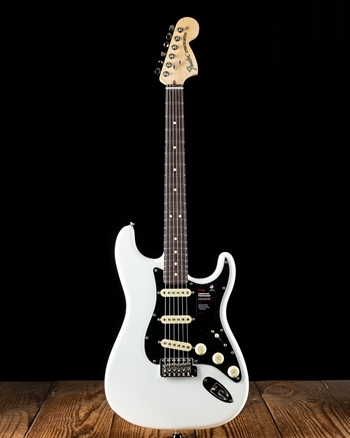 Companies like Fender and Suhr have taken this body style and continually showed the ways in which it is customizable and can be everything from an excellent country/rock guitar all the way the a shredding machine. Hollowbody and Semi-hollow guitars have hollow bodies that help create their uniquely warm and natural sound. They are often paired with humbucking pickups but sometimes are seen with P90 pickups or occasionally single-coils. 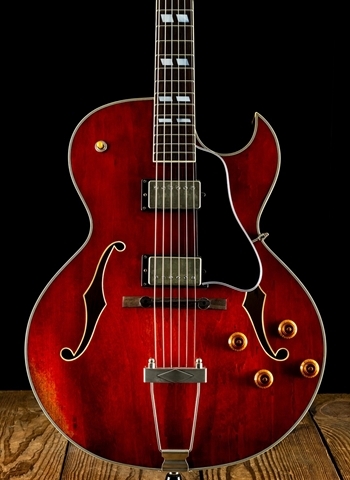 Ibanez, Deusenberg, and Eastman guitars have paired this body style with terrific tone woods that have created some of the best sounds in jazz, blues, and rock in the industry today. Pickups: Another one of the most crucial aspects of deciding on a guitar is the pickups that are in the guitar. The pickup is what transmits the music note via the vibration of the string into an electrical current in which is sent through the circuitry of your guitar and into an amplifier to be produced into an electronic sound. 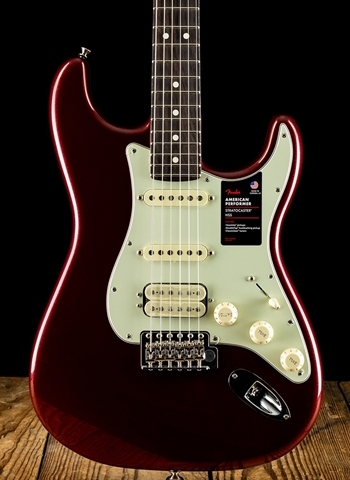 There are a few main types of pickups, single-coil and humbucking, and active and passive. Humbuckers eliminates hum and excess string noise and have a louder and often thicker sound. Single-coil pickups are half the size of humbuckers but are known for their iconic clarity and tonal versatility. Pickups such as P90 pickups are a little more unique but still have a unique tone sought by many players. N Stuff Music is not only Pittsburgh’s premier guitar dealer, it is one of the most premier dealers of electric guitars all across the U.S. Our sales employees here at N Stuff Music uphold with the utmost pride to put the customer first. Each of our employees is thoroughly versed in our gear, and as a family-run business, work cooperatively to ensure the utmost value to the customer. The organization of N Stuff Music allows us to give a level of personal attention and care to the customer and gear alike that is not able to be replicated by other dealers.